Most unmillennial women have been carrying the daily beauty burden of shaving for more years than they can remember. 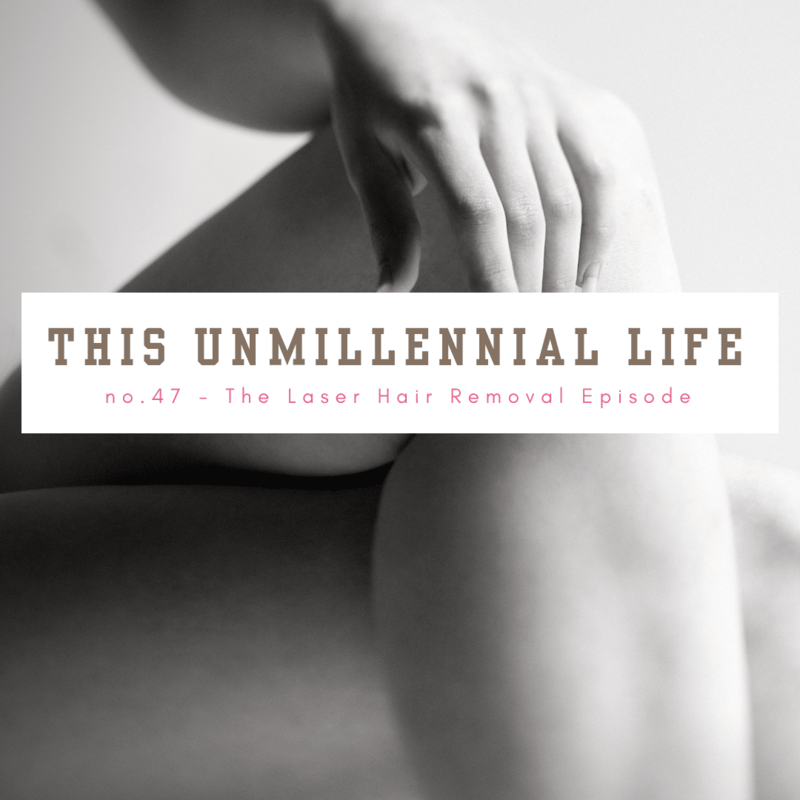 So it’s not surprising that Laser Hair Removal is an option they have questions about. Questions like how much does it cost, is it painful and is it permanent? Today’s show is answering all of those questions and more. This season many of the show topics I’m addressing are direct requests from listeners. If you have a topic you’d like to hear more about, let me know! Submit a show idea here, connect by leaving me a voicemail, tag or message me on social media (Instagram, Twitter or Facebook) or email me at regan@thisunmillenniallife.com.